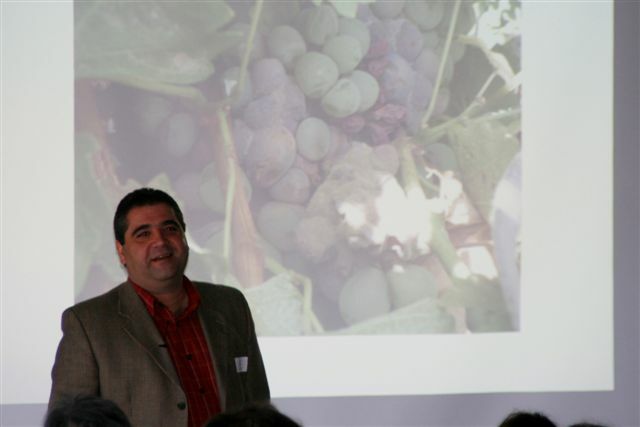 As a Chenin Blanc Association, part of our purpose is to provide updated information on Chenin Blanc to our members. To achieve this goal we conducted a mini technical seminar on 19 August 2009. 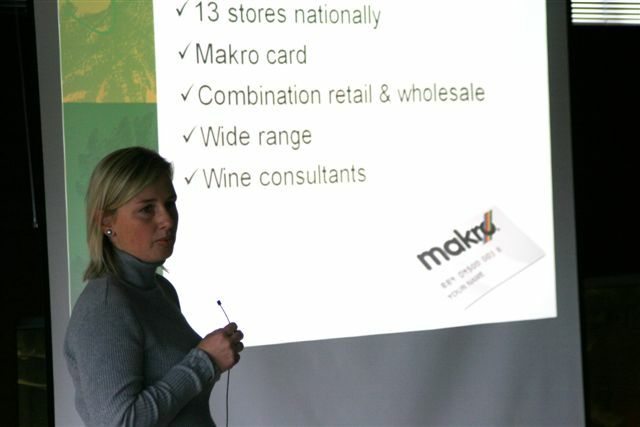 The seminar covered production, marketing and a tasting of successful Chenin Blancs internationally. For full details of the programme please click HERE or click on the icons shown below to download the various presentations.